Throughout the winter, we have school tours for prospective Oxford families. We have great tour guides who lead the families around the school, sharing information and answering questions. At the end of each tour, I meet with the prospective parents/guardians to have an informal Q&A. It’s always interesting because I’m asked things like “How is Oxford different than other BUSD schools?” Or “What are some of the great things happening here?” And also, “What are some of the challenges?” Every year it makes me reflect on what we are doing at Oxford, where we want to go, and what else we need to do to continue to meet the needs of our students. My response to the question of what makes Oxford special is that everyone contributes to making our school a great learning place. We have a staff that work beyond their regular hours, working together to make sure our kids have a strong learning environment. We have a parent community who volunteer and raise funds to support the school. Without our community and the PTA, we wouldn’t have Art with Ms. Anna, Dance for Kindergarten, P.E. with Coach Jarrett, Ms. Val outside in the mornings facilitating drop-off on Oxford, extra staff (Rayuan, Lindsay, Tim, Greg) on the playground and in the classrooms, a fund for teacher supplies, Technology with Ms. Harley, Kindergarten Assistants Ms. Heidi and Ms. Deirdre, and more. We really appreciate all that you do to make Oxford a strong school. For the last 4 months, Ms. Sasamoto, Ms. Morrison and excited 5th grade readers have met for the Mock Newbery Book Club. 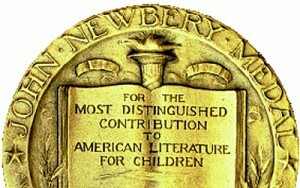 The Newbery Award is the most prestigious in children’s literature, awarded every year in January to an American author who has written a distinguished work in plot, characters, setting, language and theme. Our Mock Newbery club, open to any interested 5th grader, met several times to discuss the 10 books we believed to be Newbery contenders. Over 30 5th graders participated in the discussions, offering deep and insightful comment about each book. We found that reading books together is so much more fun! On Tuesday, any 5th grader who read 5 of the Newbery contenders voted for which book they thought should get the medal, and which 2 runners up should receive honors. They filled out their ballot and are now anxiously awaiting the results of who will win the Berkeley Unified Award for best children’s book, and who will win the actual Newbery Award, which will be announced early Monday. Even though our Mock Newbery is over, it’s never too late to read the 10 amazing titles that were in the running. We have multiple copies of each in the library. Come and check them out! 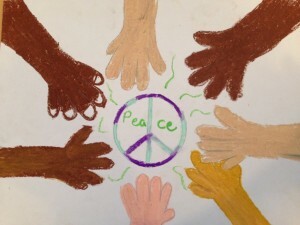 On Friday, January 20, Oxford students will have the opportunity to participate in a Peace March around the neighborhood in honor of Martin Luther King Jr. and in order to show the strength of our community. Other BUSD elementary schools have already held marches or are having a Peace March on Friday, too. We will begin soon after drop-off in the morning, about 8:10 am and walk around the school, via Oxford Street, Los Angeles and Walnut. We encourage students to make signs with words of hope and encouragement and proactive statements. Some teachers may have students make signs in class but signs made at home are also welcome. Everyone is welcome to join us! 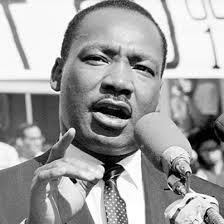 We are going to celebrate Martin Luther King Jr. this year by having our third annual Martin Luther King Jr. Oratorical Fest on Friday, February 10, at Community Meeting. Students are invited to perform (speaking) either their own original piece or one written by someone else. Pieces selected should relate to Martin Luther King Jr. and his powerful messages of hope, change, and standing up for what’s right. Students can perform alone or with a small group. Performances are limited to two minutes and we are encouraging students to memorize their pieces. Participation is optional and it’s open for grades K–5. Some classes may be doing whole-class performances. If we have a lot of performers, we will have to add an additional assembly, possibly the following Friday. A flyer with more details will come home soon. It’s been an interesting year at Oxford so far. The Food Drive before the holidays raised $2,000+, over $400 more than we’d anticipated! Thank you to all who contributed; your donations made a difference to some of our families, and it is actions like these that make one feel part of a community. Thank you also to those who bring those pink BoxTops cutouts by the front office; the BoxTops for Education people sent us a check for nearly $200. This will cover our annual need for tech supplies. Unfortunately, we were a bit short on the Spellathon this time around, making $15K of the $20K we’d hoped to raise. We understand that November and December are months when we are asked for multiple donations: at school, at work, at the supermarket, in our local coffee house. It’s the time of the year when donating is in the air, and sometimes people feel too much pressure. Have I donated enough toys for tots? 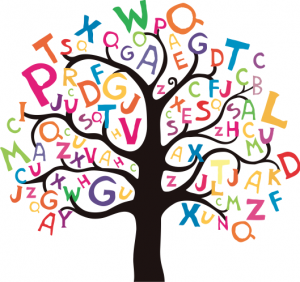 Books for the Literacy Coalition? How about the sock drive for the homeless? It is for this reason that we would like to thank you for making the effort to help your child’s school be the place it is. The Spellathon, together with the Raffle and the Auction, are the big fun(d)raisers we hold at Oxford, and we’re very happy we could count on so many of you to help make the Spellathon happen. Go Oxford! As you know, the PTA is not just about raising money. Community-building is an important goal of our group, and at Oxford we take it very seriously. In our next PTA meeting on January 26 at 8:00 am, we’ll be discussing two main topics: plans for the Auction in March and the structural work about to take place at our school, which Ms. Rhine will lead us through. Please do come and help us organize another great party and learn about Oxford’s architectural future. We will be selling Chinook Books at the meeting for those who still need to buy a copy. 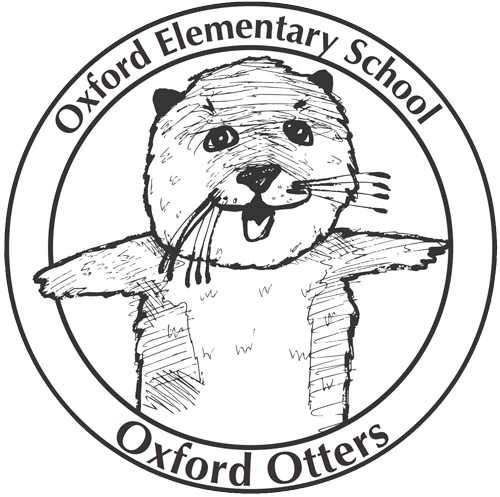 Also, mark your calendars for the following PTA meeting: on February 22 at 6:00 pm, Oxford’s counselor, Ms. Jennifer Hays, will be giving a talk on Social-Emotional Well-Being. We shall have a potluck dinner for all attendees, and the PTA will provide childcare. We’d like to have as many of you attend as possible. Keep your eyes open for all the Shop-and-Give events we’re organizing, as well as the next Movie & Pizza Night for the kids—it’s all in the school online calendar.